Volunteer work caring for abandoned pets can lead to work as a pet nanny. 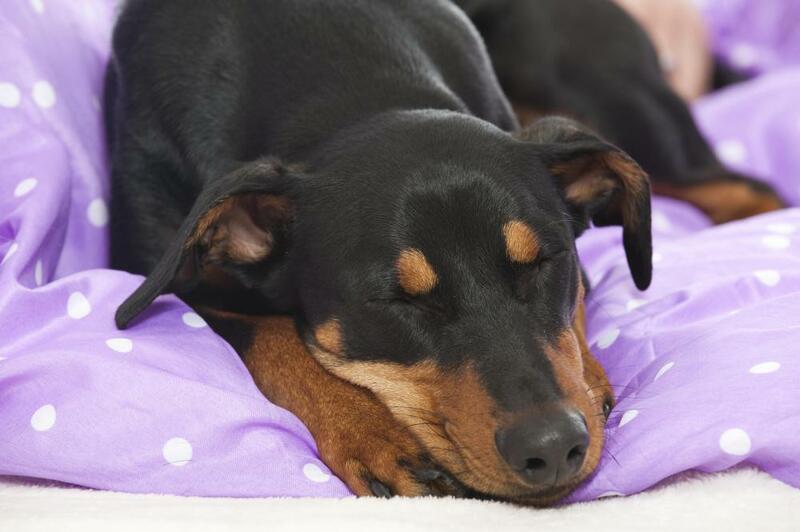 Pet nannies keep pets safe while owners are away. Pet nannies look after other people's pets for short or long periods of time. If you want to become a pet nanny and are prepared to start your own business in accordance with all local, regional and national laws, depending on where you live in the world, it may take only a few, fairly simple steps. The first, and most obvious one, is that you should not only love pets, as well as always treat them kindly, but also have experience caring for them. Don't give up your goal to look after pets if your experience is minimal though; volunteering at your local animal shelter can be the perfect solution to help you become a pet nanny. 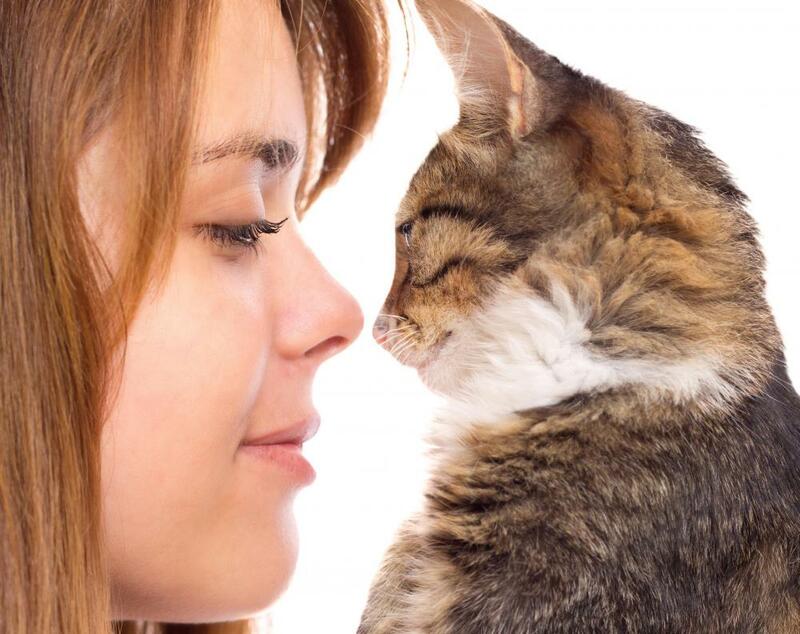 If you want to care for both dogs and cats, but have experience with only one or neither, the staff at animal shelters is likely to be willing to help you learn about the animals. Spending time caring for abandoned pets by volunteering your time is also likely to not only be much appreciated by shelter staff, but by the animals as well. Plus, if you note your shelter volunteer experience on your resume, hopefully with a staff reference, you can have the paper ready to give to potential pet sitting clients. Your pet nanny customers will expect you to always treat their pets well. Just as when a babysitter looks after a child, emergency phone numbers and other important health or safety information should be within easy reach. If you'll visit and take care of pets while the owner is away, you may need to be bonded. You may also need a business license and/or insurance, depending on your local area and country's laws. Remember that if you become a pet nanny, you'll have to treat your service as your own business. As a business in your neighborhood, you'll have to meet the demands and needs of your customers; be professional and use contract agreements with clients if you want to become a pet nanny. The contract should clearly outline the agreed upon services, fees and dates of service. Make sure you understand and comply with your client when caring for his or her pet. You should always provide kind, compassionate care for all pets at all times. If you are asked to be a pet sitter for an individual animal or type of creature that you just can't feel yourself caring for properly, then you should decline the job offer. What are the Most Popular Pets? What are the Different Types of Pet Franchises?